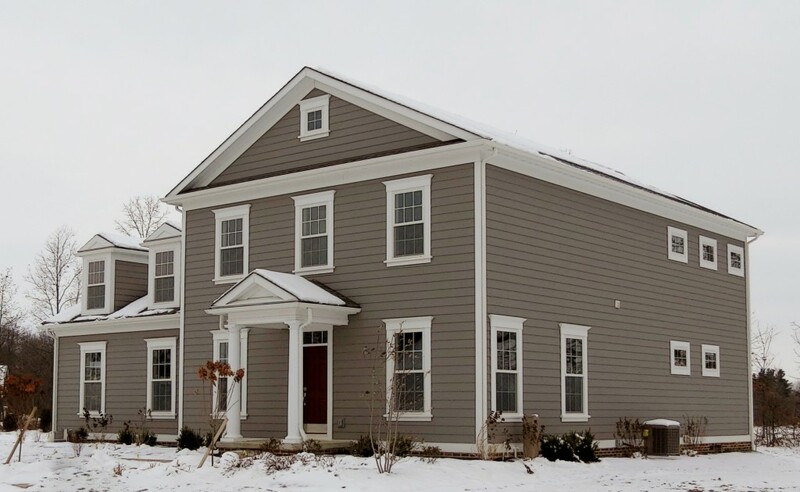 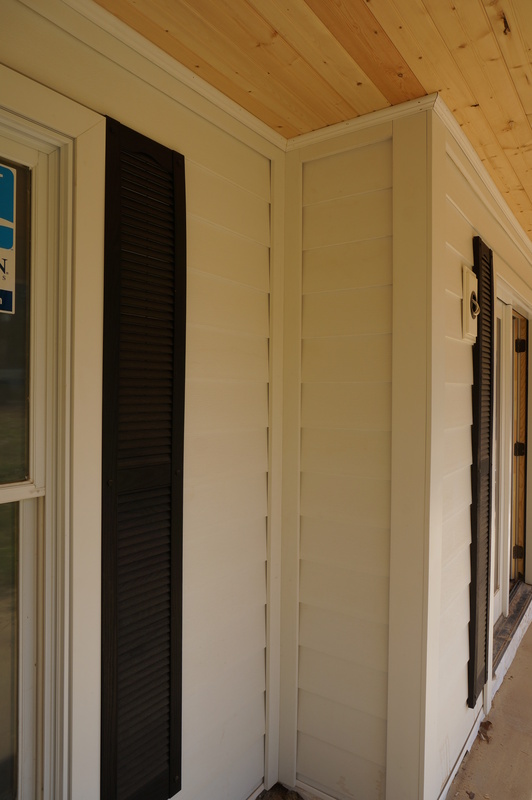 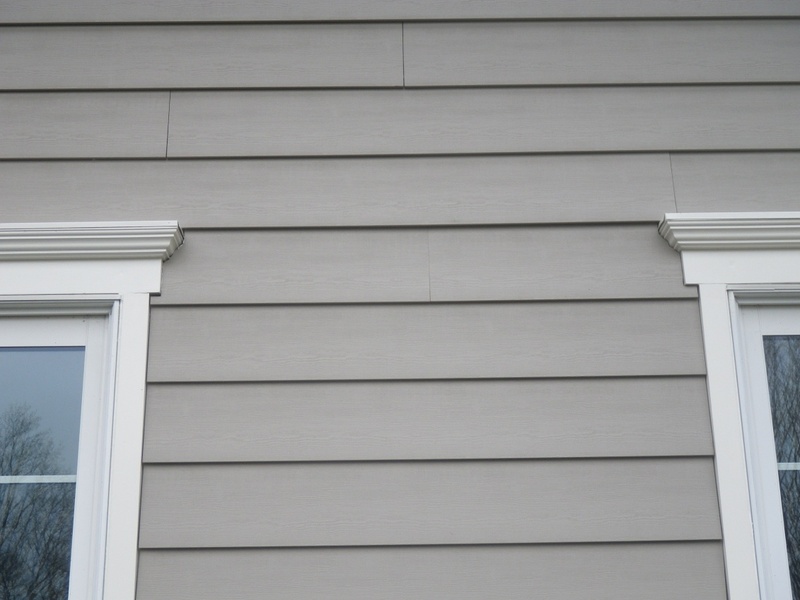 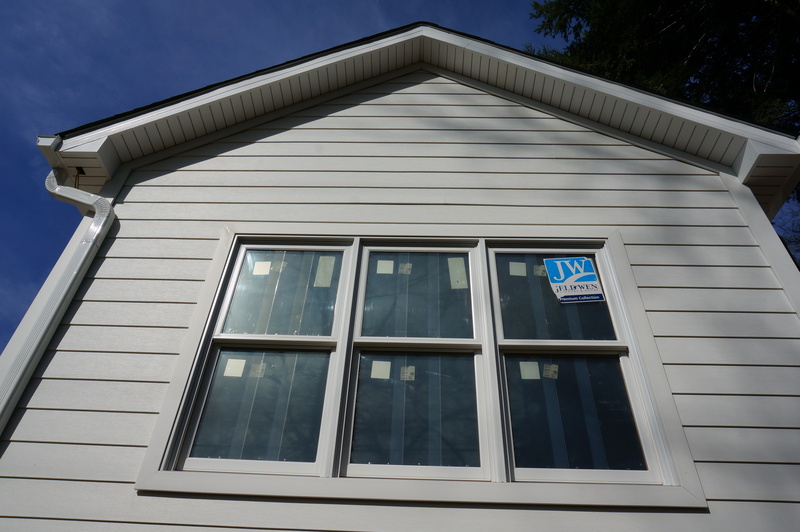 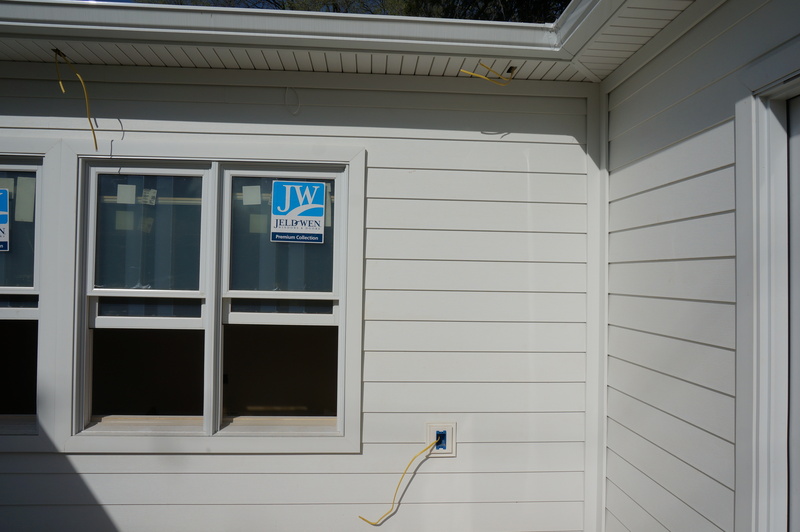 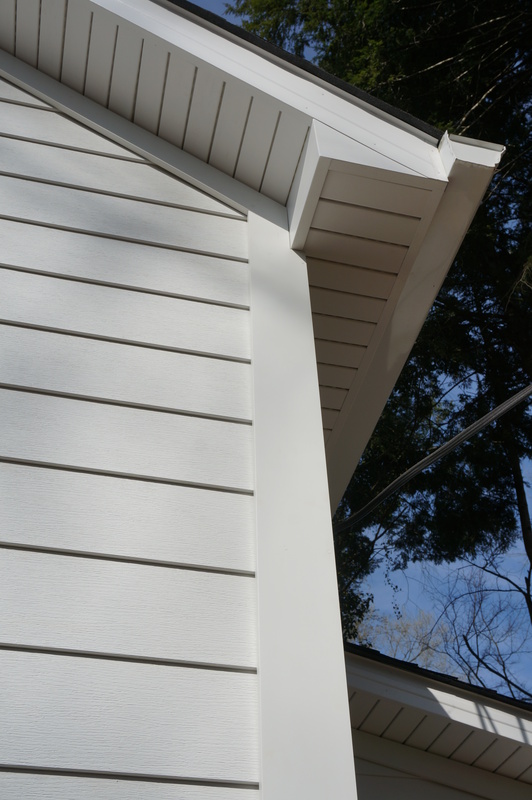 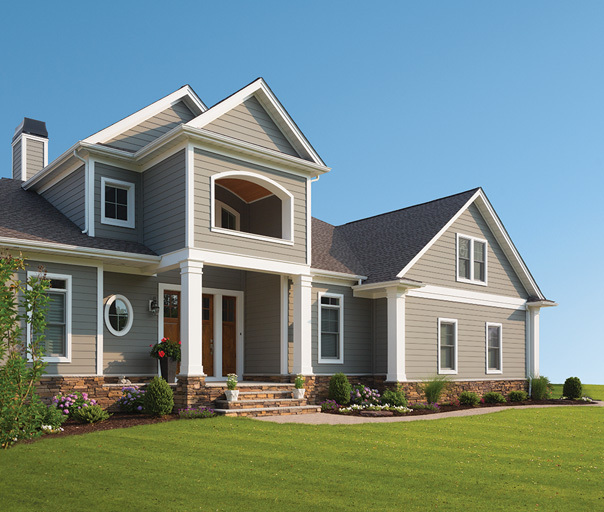 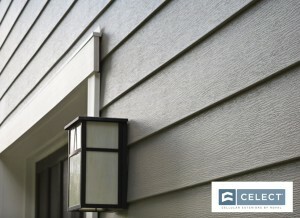 PVC Siding – North Knox Siding and Windows is proud to have partnered with Royal Building Products to offer their premium Celect Cellular PVC Siding. Celect Celluar PVC Siding is a premium home siding that offers a beautiful look while in a variety of colors that will never need to be repainted. 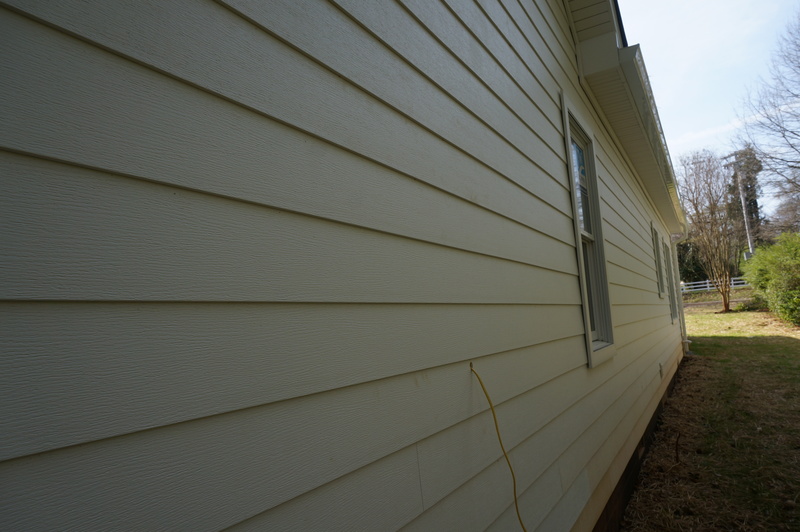 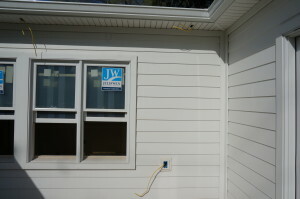 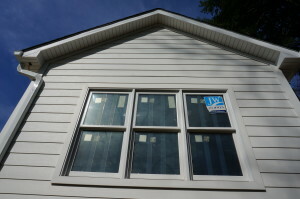 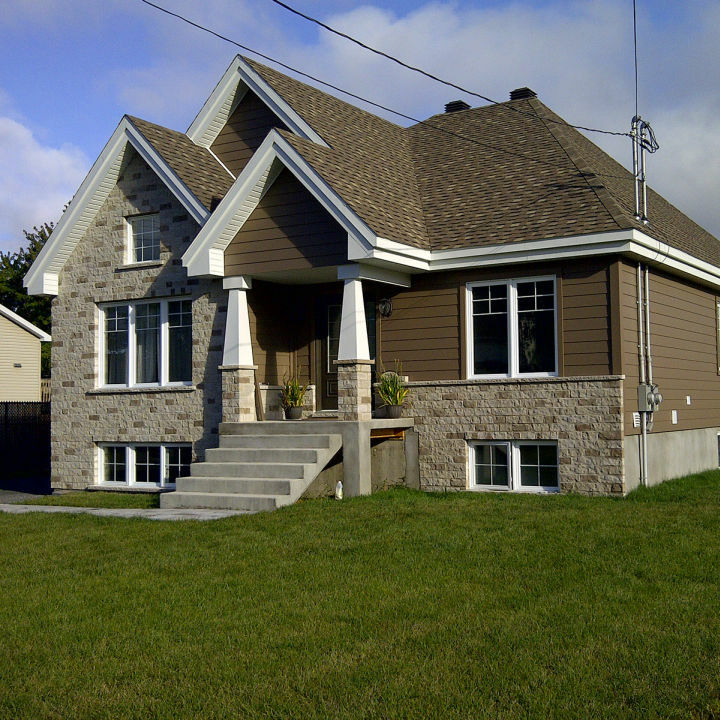 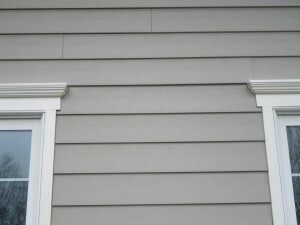 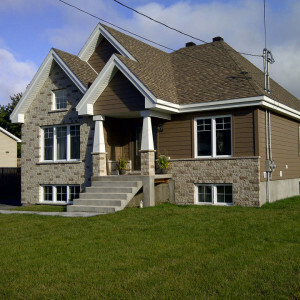 Their interlocking system protects the siding from ever forming gaps and is highly impact resistant. 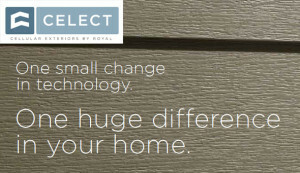 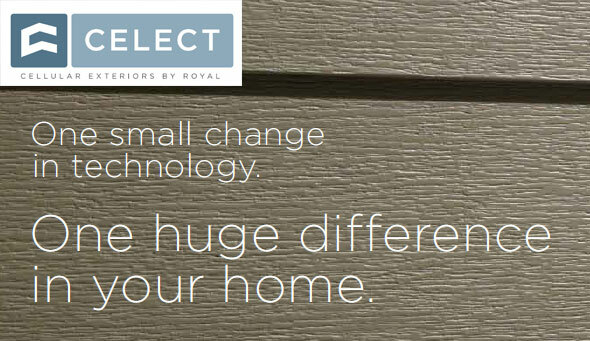 To Check out More Information about Royal Building Product’s Celect Celluar PVC Siding click the image below.